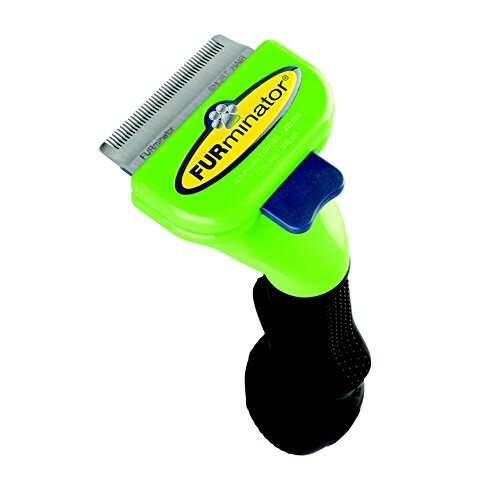 By reducing shedding as much as 90%, the FURminatorÂ® deShedding Tool lets you share your house along with your dog, without surrendering it to his hair. 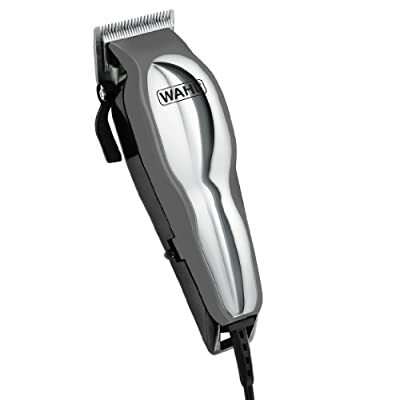 The NEW Short Hair deShedding Tool for Dogs is specially designed for dogs with hair that may be shorter than 2 inches. 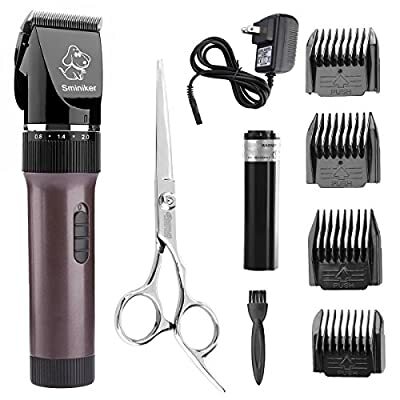 The short hair stainless steel edge reaches deep beneath your dogâ€TMs short topcoat to securely eliminate undercoat and loose hair. 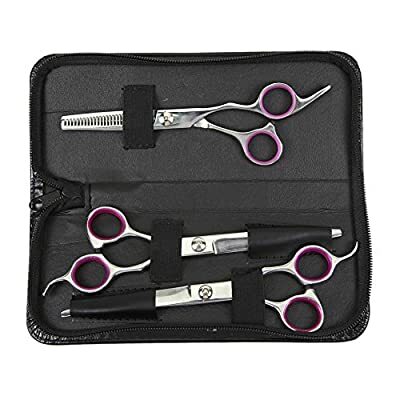 The FURejector button cleans and gets rid of loose hair from the tool with ease.